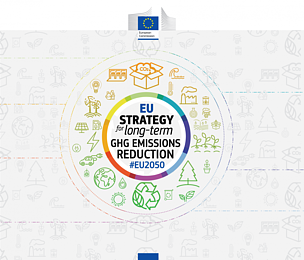 EU climate strategy consultation - what is it, and why does it matter? The EU is currently preparing its long-term climate strategy, expected for November 2018. 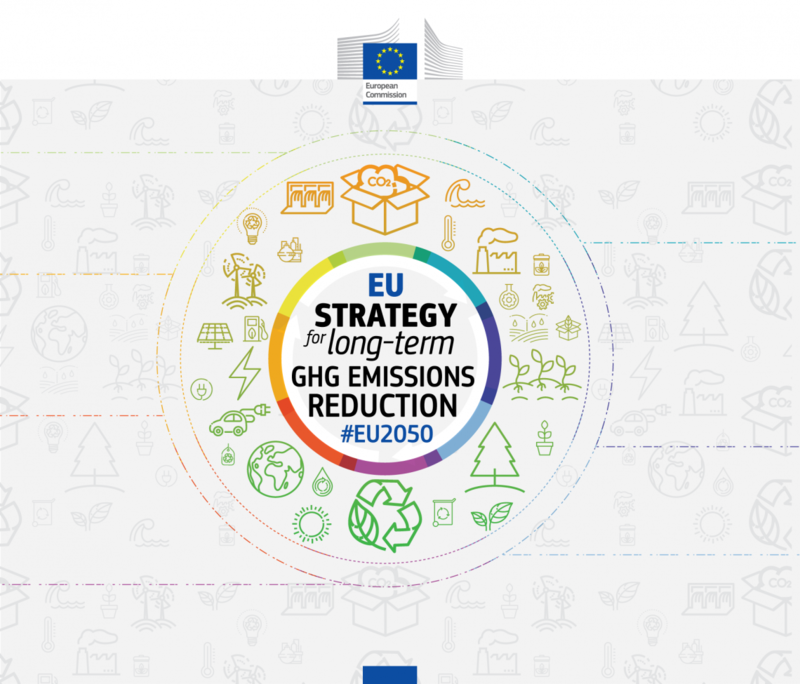 This plan will shape forthcoming climate action ambitions up to 2050, and could impact the EU’s 2030 climate and energy targets. This strategy must be ambitious. The EU committed, in the Paris Agreement, to work to keep global warming to 1.5°C, and this plan should outline how this objective will be met. The EU has opened a ‘public consultation’ - an online series of questions open to everyone and in all EU languages - on possible policy action. We, at the WWF European Public Policy response prepared our own reply to the EU's public consultation. (Please note that for some of our answers are specific to the WWF European Policy Office in Brussels and may not be relavant to all). 1. Open the EU public consultation, choose your language and fill in your details. 2. Go to Question 1, and select Answer 3 - 'Achieve already a balance between emissions and removals in the EU by 2050'. 3. Submit your response. And please do share your action on social media. The more voices, the better!